James "Whitey" Bulger, a former Boston crime boss, will not take the stand in his own case, because he says "didn't get a fair trial." Bulger, now 83 years old, faces 32 federal counts, including 19 murder charges. Bulger did plan on testifying, but told Judge Denise J. Casper Friday that he no longer saw a reason to, because Casper wouldn't let him claim that a deceased prosecutor had granted him immunity. "As far as I'm concerned, I didn't get a fair trial...You can do what you want with me," Bulger said. 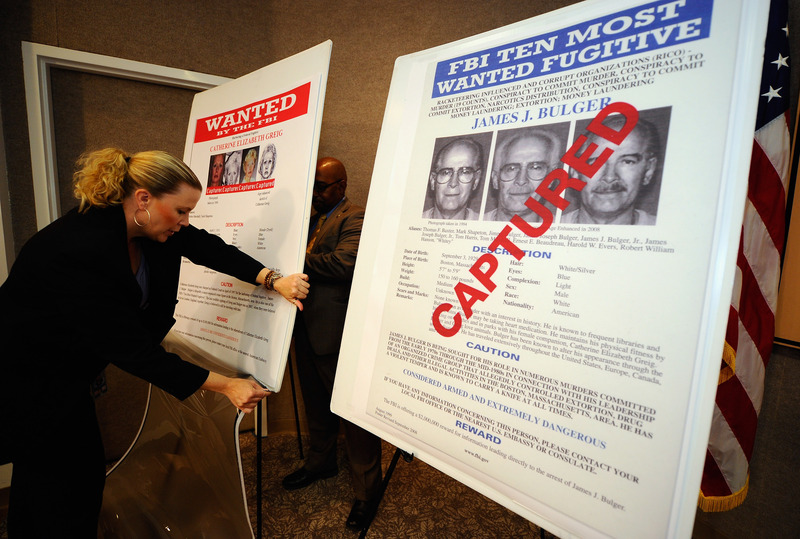 Bulger was arrested in 2011, and spent 16 years on the run after fleeing Boston and the Winter Hill Gang that he ran. Closing arguments for Bulger's case are expected to begin Monday, with deliberations starting on Tuesday. FBI agents seized $822,000 in cash when they arrested Bulger in his California apartment. It's likely that the money will be given to victims' families, according to Assistant U.S. attorney Brian Kelly.